Athens, Ga. – There is no fountain of youth. But, there are plenty of cosmetic companies standing by to help consumers in their pursuit of fewer lines and wrinkles. Wading through the advertised claims of these cosmeceutical products is a part of the purchasing process for female consumers, suggests new research from the University of Georgia, and the researcher has found that the process can be improved through consumer education. The results of her study-on the effects of cosmeceutical product advertising in health- and beauty-care decision-making-were recently published in the International Journal of Pharmaceutical and Healthcare Marketing. Her research, which included a survey of 224 young female consumers in the U.S. market, suggests consumer education is the best way for advertisers to capture a larger segment of the multi-billion dollar pharmaceutical-cosmetics market. A cosmeceutical advertisement’s information value was the most significant factor affecting the consumers’ willingness to try products, according to the results. Cosmeceuticals are cosmetic products with active ingredients that have drug-like benefits. They are often projected as having a medical or pharmaceutical function that will change the structure and appearance of skin, hair or nails, such as anti-aging, acne treatment, skin care, hair care, weight-loss and other professional skin protection and refinement. These products seek to satisfy health and beauty needs and are not regulated by the U.S. Food and Drug Administration. In 2006, Packaged Facts estimated global cosmeceutical sales would climb to $17 billion by 2010. Actual sales that year totaled $27.2 billion. In her research, Meng asked consumers about their body esteem feelings after exposure to advertisements, the perceived trustworthiness of claims, whether information shared in ads was believed and their interest in receiving more information and explanation. 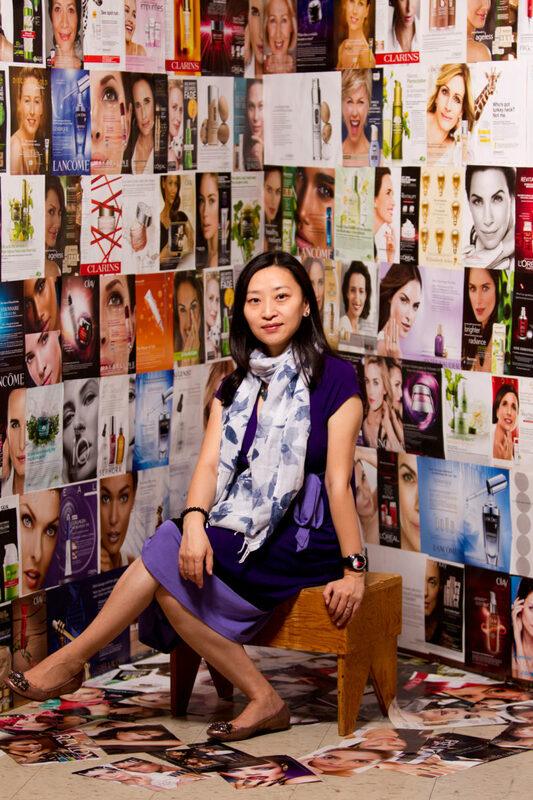 Educating and conveying the value of cosmeceutical ingredients through clear language and explanations of product benefit and appropriate expectations should be marketers’ major focus, according to results. The research also shows consumers who valued their body esteem as low are more likely than their confident companions to try cosmeceutical products. As body esteem increases, the likelihood to purchase cosmeceuticals decreases. An abstract of the research article is available at www.emeraldinsight.com/journals.htm?articleid=17051119.